Know Your Ankylosaurs: Mongolia Edition! Greetings from Deutschland! I’ve returned from the Society of Vertebrate Paleontology annual meeting in Berlin. Here’s a couple of snapshots from the Museum fur Naturkunde, where the welcome reception was held last week. 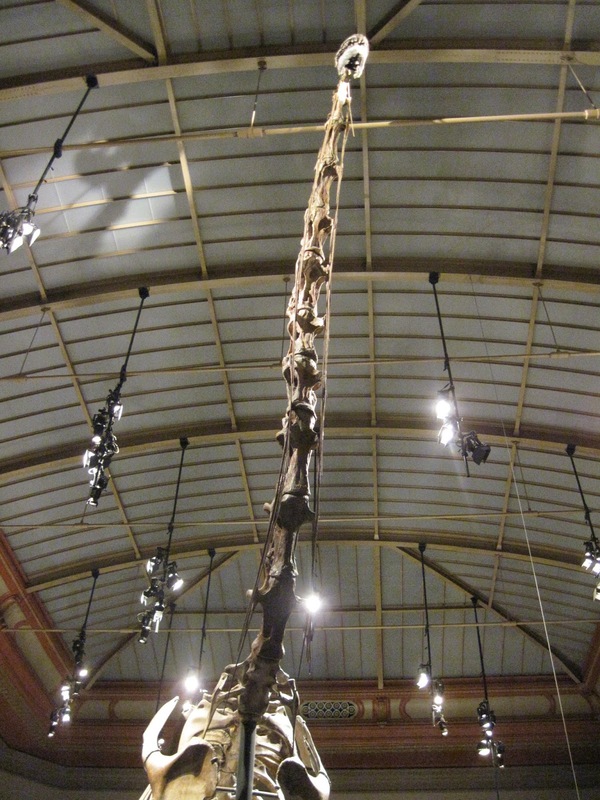 Giraffatitan (nee Brachiosaurus) brancai supervised the shenanigans in the main entrance hall.